There has been a broad welcome to the €1.3 million investment by Homesavers in Nenagh. Local developer Martin Healy has secured the variety store as a tenant on a long term lease at the former former Lidl site in O’Connor’s Shopping Centre in the North Tipp Town. The investment will see the creation of 45 jobs across retail and sales. 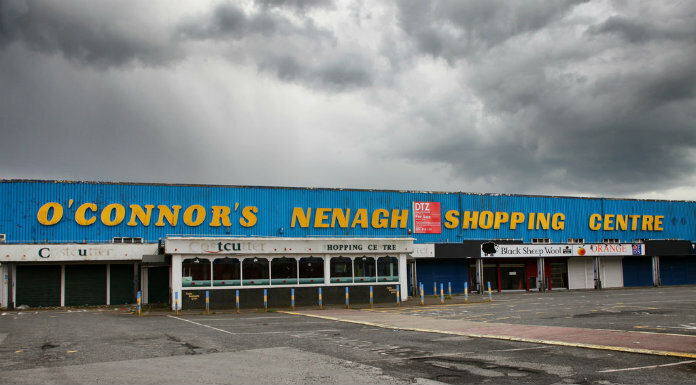 Tipperary TD Alan Kelly says that that area of Nenagh has been completely transformed due to recent investments.